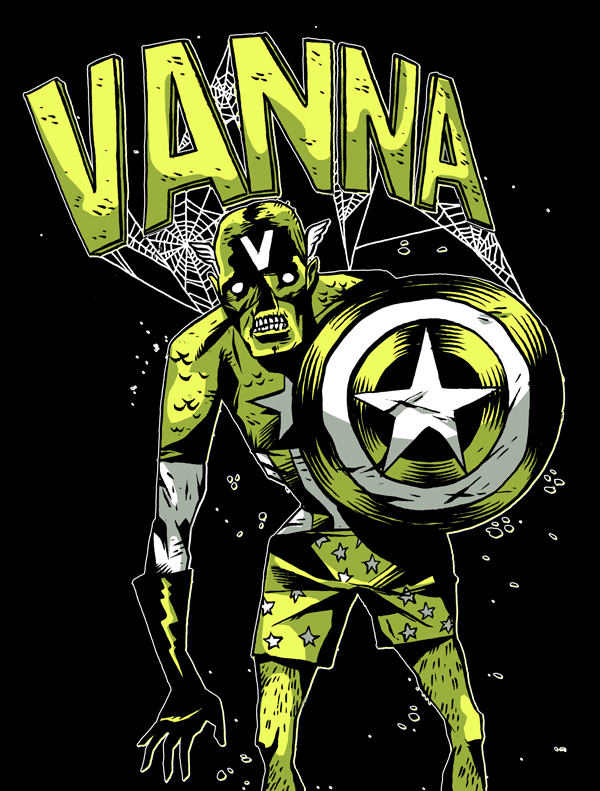 My guys in Vanna were looking for some post-apocalyptic Captain America merch graphics for Warped Tour. They got these. 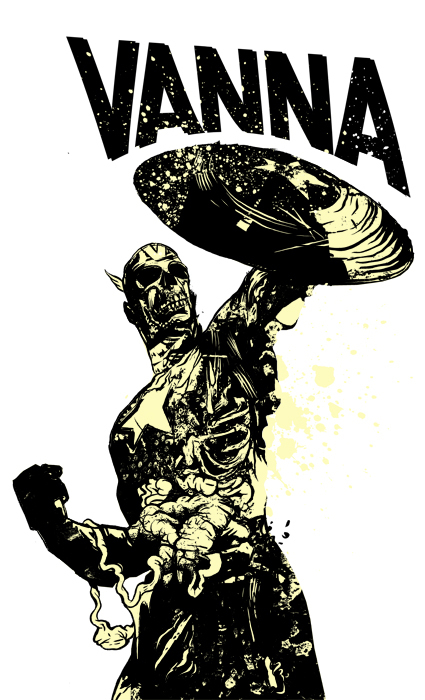 Look for them! 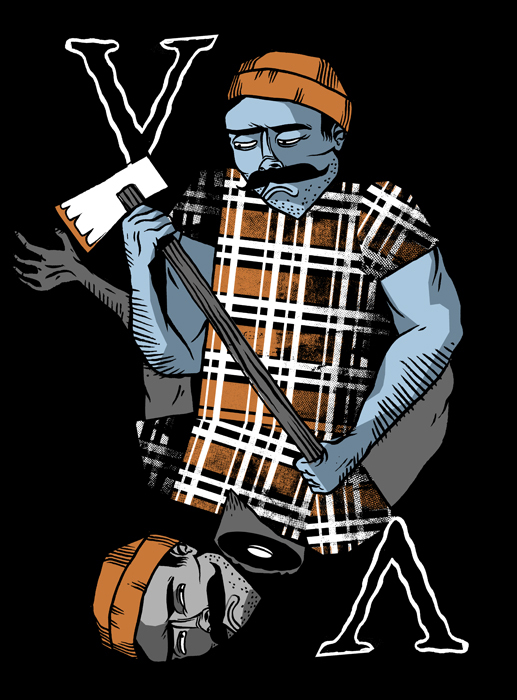 Oh, and I made them a lumberjack last year.